DermCom is based on a Crocus chrysanthus bulb extract and is able to reverse the aging process by stimulating the communication between skin cells. 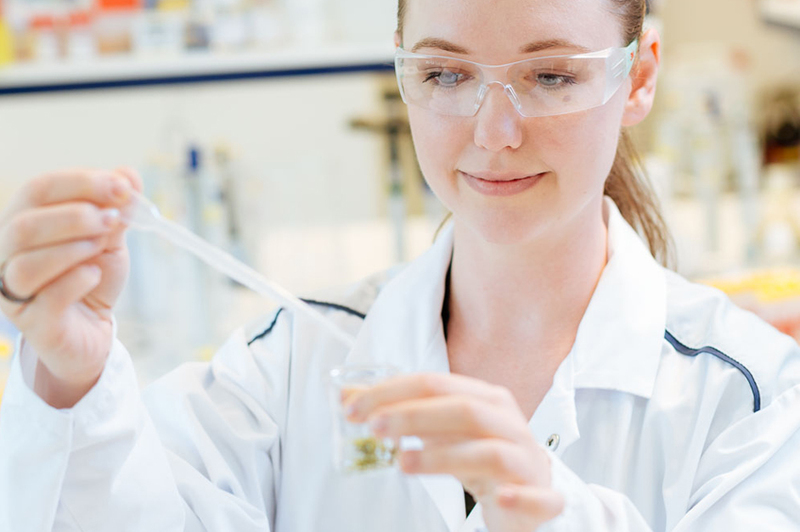 DermCom induces the secretion of growth factors in keratinocytes that enhance the synthesis of collagen and elastin in the dermis. Therefore, thanks to its growth factor-like activity, it is able to rejuvenate the skin matrix. 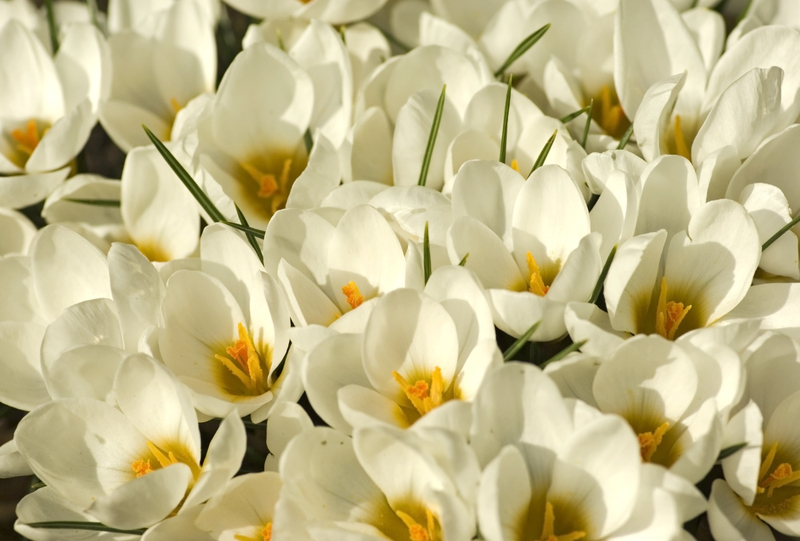 Crocus (Crocus chrysanthus) is an early spring flowering plant and a universal symbol of rejuvenation and youthfulness. 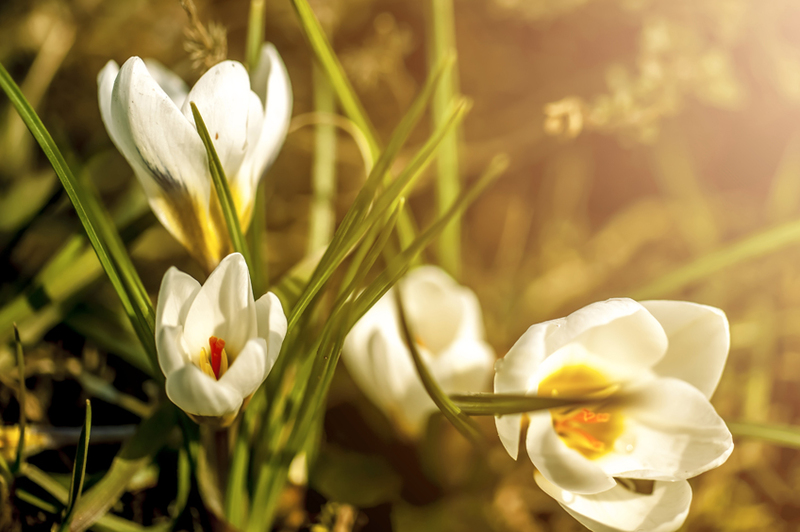 Bulbs (or “corms” as they are known in the case of crocuses) are plant parts that specialize in the storage of nutrients used to generate a new plant after a low-temperature induced dormancy period. 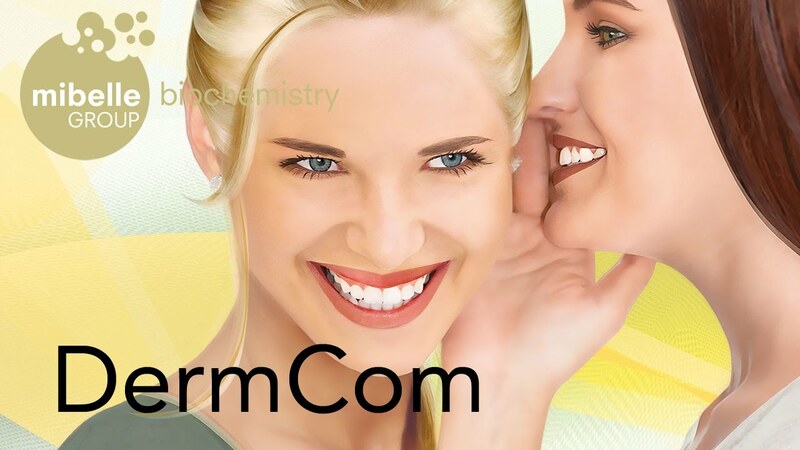 Do you have any question about DermCom?